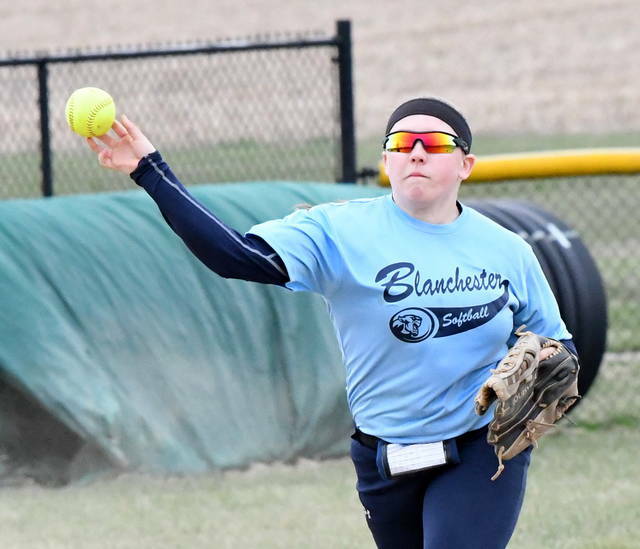 BLANCHESTER – Taylor Florea tossed a two-hitter and struck out 16 as Clinton-Massie defeated Blanchester 16-0 Thursday in non-league softball action at BHS. 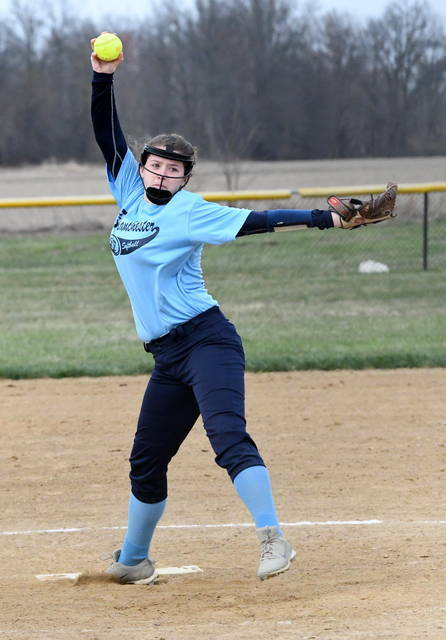 Kassidy Abney was the only Blanchester player to get a hit off Florea, who allowed either one hit, per CM stats, or two hits, according to CM stats. 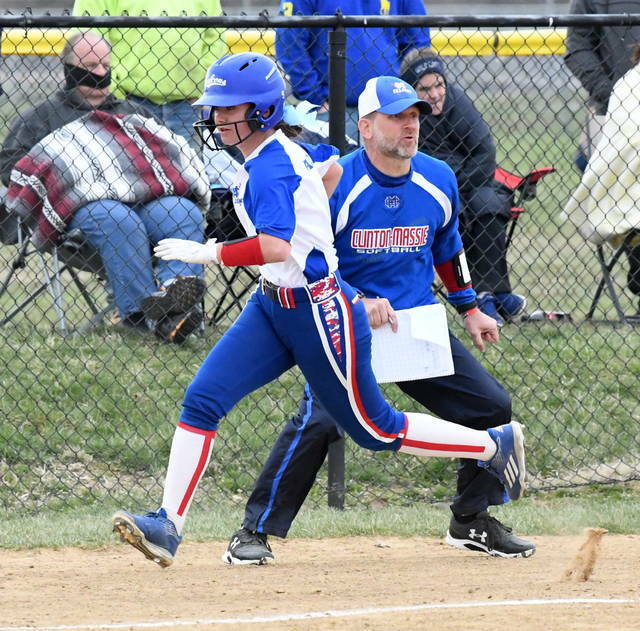 Victoria Sivert had four hits, four runs batted in and three runs scored for the Lady Falcons. 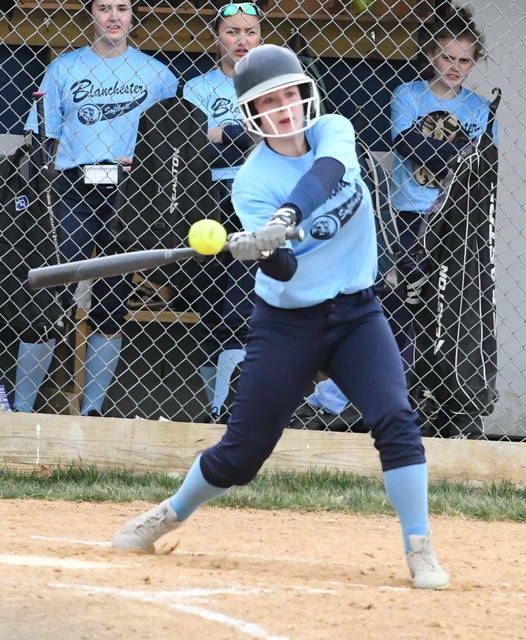 Florea and Lindsey Carter had three hits each. 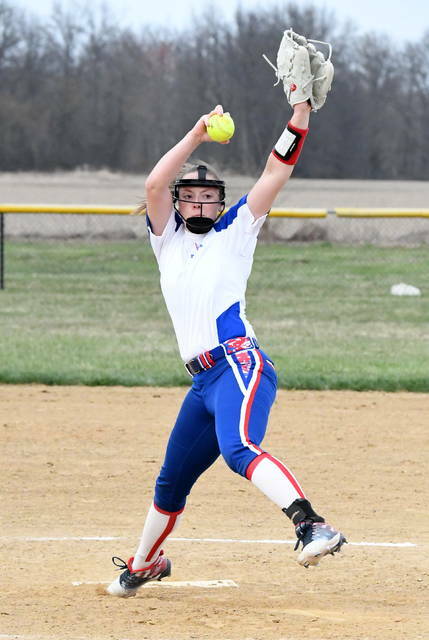 Clinton-Massie, 4-1 on the year, are scheduled to face Lebanon and Mason Friday at Armco Park.